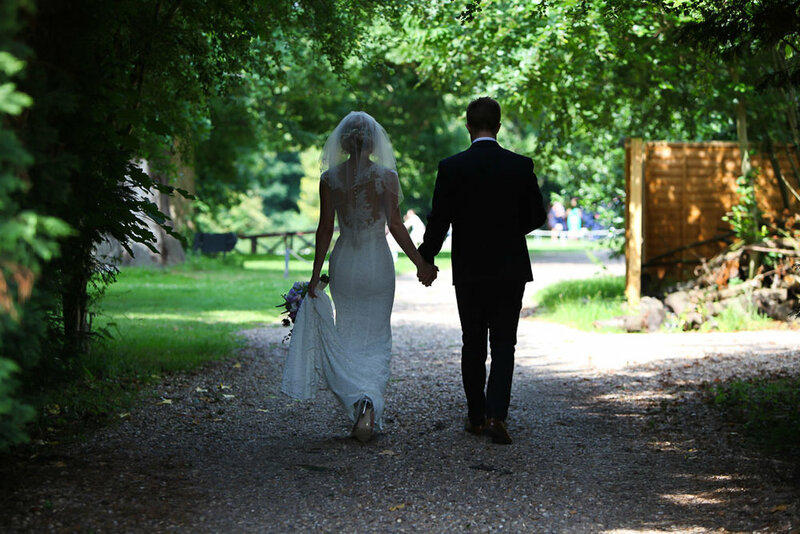 East Bridgford Hill and a glorious late summers day was the perfect setting for Ellie and Stuart's wedding. Ellie wore the beautifully fitted Pippa dress from Wendy Makin's French Collection. Her hair was styled by Alison Jenner and her makeup was by Hannah Dora.